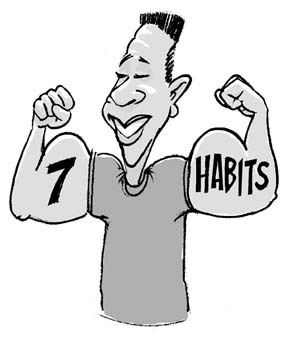 Seven Habits # 1 is Personal use, A Highly Effective Leaders needs to be your best customer. Develop belief in the products by committing to use each daily. This is a business of duplication. Your team will do what you do, so start by using the product. We highly recommend autoship to maximize your earning potential.